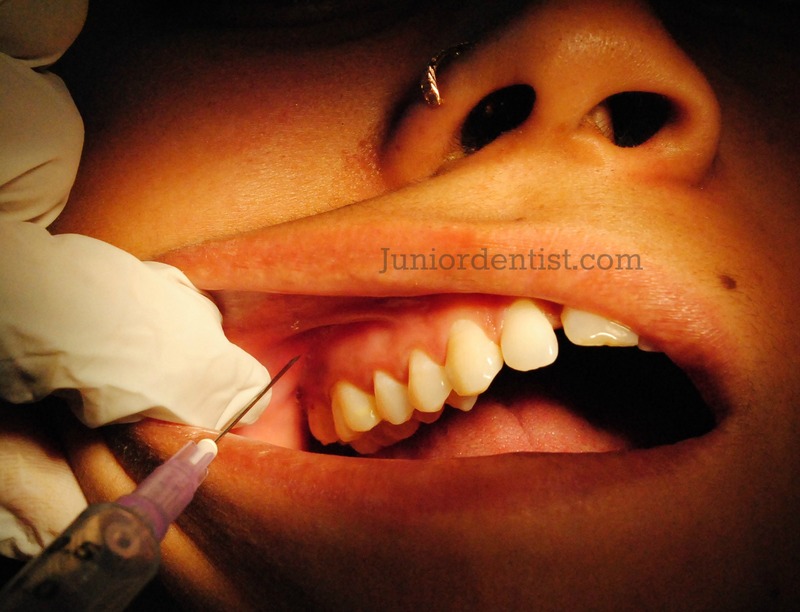 There are several anesthetic techniques that are used to provide the anesthetic effect to carry about the various treatment procedures in the maxillary region. These techniques differ in their areas, i.e. the teeth, hard and soft tissues or altogether based on the procedure that has to be carried out. These Local anesthesia injection techniques like infiltrations or Blocks are required in simple procedures such as Scaling and Root Planning to complex procedures like the treatment of fractures, Wisdom tooth removal surgery, Flap surgery Enucleation of cyst etc. Check out the Composition of local anesthesia, and the properties of ideal LA agent, before you learn about the various anesthetic procedures used to anesthetize the maxillary areas for the treatment procedures. Note: Click on the Link or Injection technique to check of the detailed description of the nerve block – procedure, indications, structures anesthetized etc. Greater (Anterior) Palatine Nerve Block: This technique is mainly used for the anesthesia of the palatal soft tissues and the osseous tissue treatment distal to the canine in one quadrant. The ways such as the Supraperiosteal, periodontal ligament, intraseptal and intraosseous injections are appropriate for both the maxillary and mandibular tissues.